Have you been to a client site where the computers have been locked down without the software you require? Maybe this USB toolkit will help boost productivity. The idea is to collect a bunch of portable applications and bundle them together on a flash drive so you can take them where you go. Not every application is portable as software often requires administrator access. Below we will look at how to organise your collection as well as recommending some the essential programs. You can have a look at these, use the suite I have compiled or have a go at customising your own! Create an image and write instructions on how to image flash drive once happy with drive. 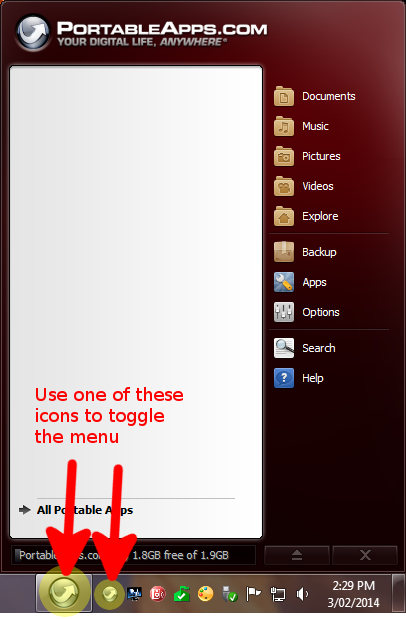 I am am going to use the PortableApps menu in this example. (You might want to check out a fork of this menu called geek.menu. It has many extra features such as support for truecrypt, local/www search-bar, etc. Go to the (stable) download page and download a copy of the latest version). 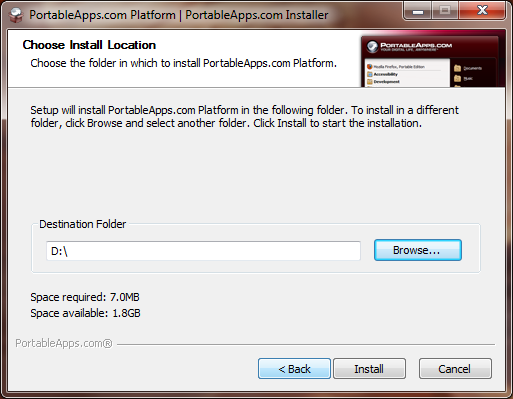 The standard PortableApps menu is available from here. Just click the “download now” button. Once you have downloaded the installer, run it and point it to your flash drive (in my case the D:/ drive) to install the menu. Once the launcher has been extracted/installed you can have a look at the menu. (Support for autorun.inf has been removed from Windows 7/8 so you will need to open the flash drive and run the menu using Start.exe each time you insert the flash drive). This should open the menu and add the menu’s icon to the taskbar. You can click this to toggle the menu as you would the Window’s Start Menu. 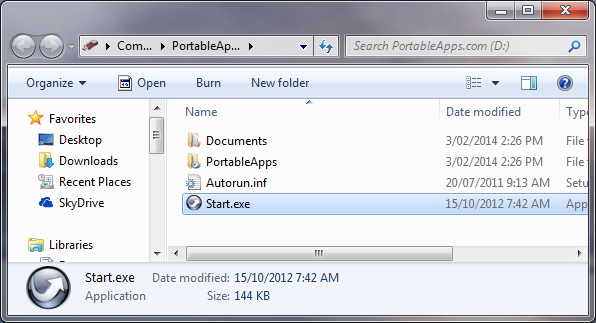 After you install the menu the ‘Portable App Directory’ should open automatically. Alternatively you can download the applications from the PortableApps website. 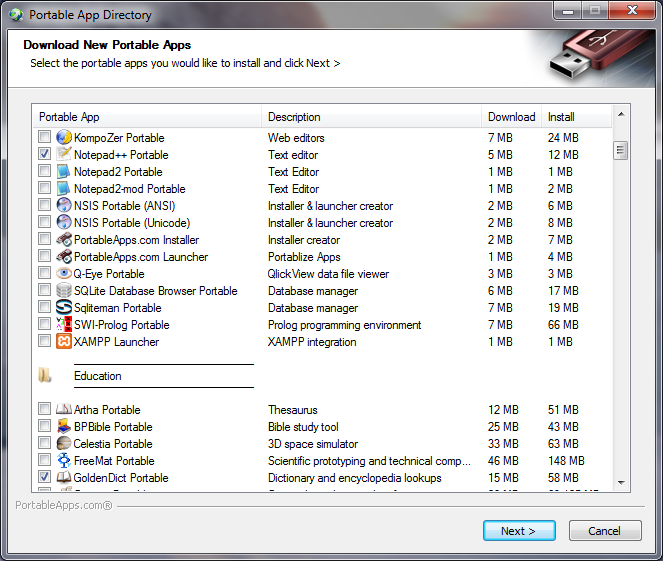 PortableApps.com doesn’t have every potable application and some of the ones I have recommended are not listed there. Luckily we can still add these to our menu. One such application is Recuva which can be used to recover deleted files. To add this application, all you need to do is download the archive, create a folder in the /PortableApps/ directory on you drive and extract the contents of the archive there. Download AddOtherAppsToPAM 1.0.3.0 Development Test 1 and install it. Open it from the menu and go to the ‘Add Apps’ tab; then ‘browse for [the] app’ and select the executable from the directory you extracted the files into above. 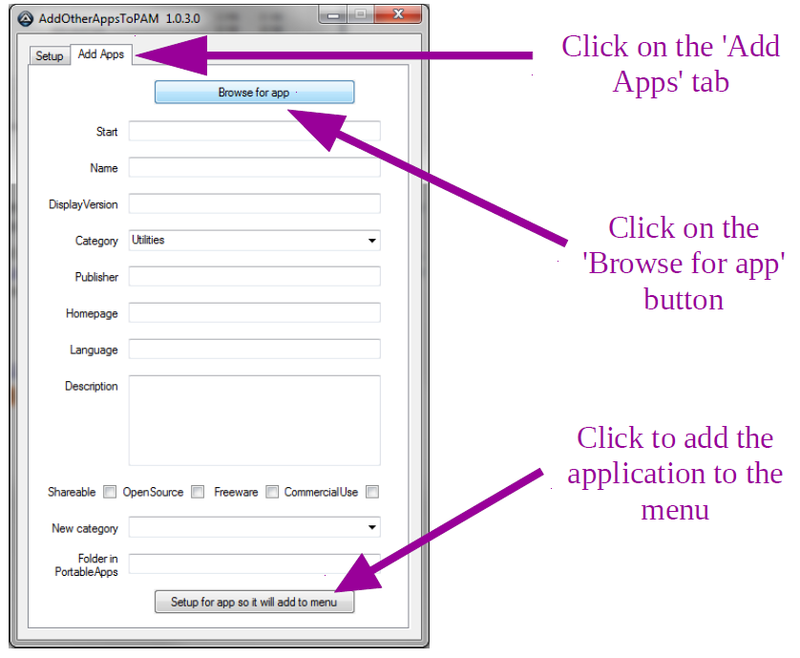 Once you have selected the executable click the ‘Setup for app so it will add to menu’ button. You can further customise things like the icon and category using the other options. Whilst using the application above works well, I found that it can be a little messy which is why I probably prefer this approach though it is a little more involving. All you need to do is create the “appinfo.ini” file (you might even want to use an existing one as a template). Here I will provide some brief information of programs I find quite essential. Of cause there will probably be others but this should cover the basics (see Chapter 4 for further applications). If you want something similar to Microsoft Office there are two obvious options, LibreOffice and Open Office. Not only are these pieces of software full of the regular features you would be familiar with but they are also compatible with Microsoft Office and WordPerfect file formats. (In fact, this document was written in LibreOffice Writer). Another tool I like to have at hand is a powerful but lightweight text editor. 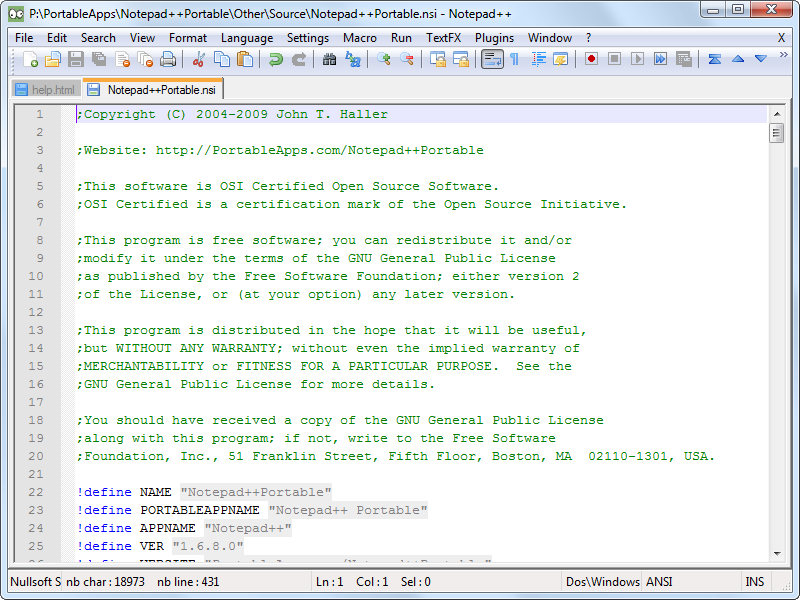 On this front, its hard to beat Notepad++. Not only does this editor support tabbed editing, but it also supports syntax highlighting, zooming, macros, etc. The image viewer that comes with any standard operating system is typically inadequate for the average tester. 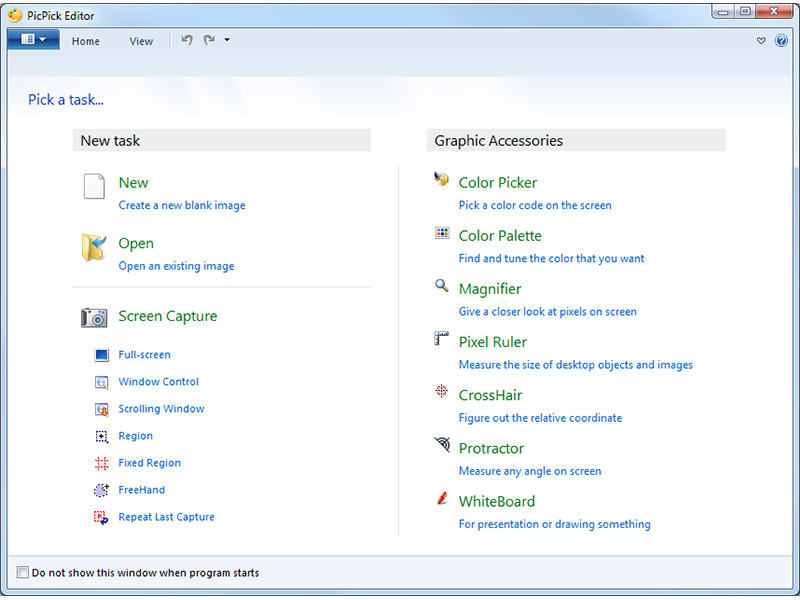 A more advanced image editor makes a handy edition and a screen capture tool is also invaluable. For capturing screenshots I found PicPick a really useful. Not only does it support taking screenshots of a specific region of the screen but it can automatically save an image, or copy it to the clipboard, or both. It also has other tools such as an on-screen ruler, and features an inbuilt editor which can be handy for making annotations but you can also do some complex things like adding filters (such as blurring sensitive information). Another program you might want to try out is Lightscreen which seems a little bit more lightweight but is also less feature packed. As mentioned above PicPick is a valuable picture editor, but if more serious image editing is required GIMP can be used. GIMP is the free version of Adobe’s Photoshop and is a complex editor which supports layers. 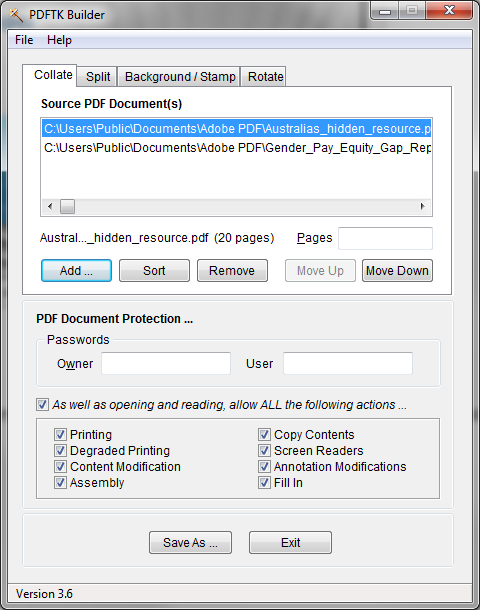 Being able to open and edit PDF files can be essential. 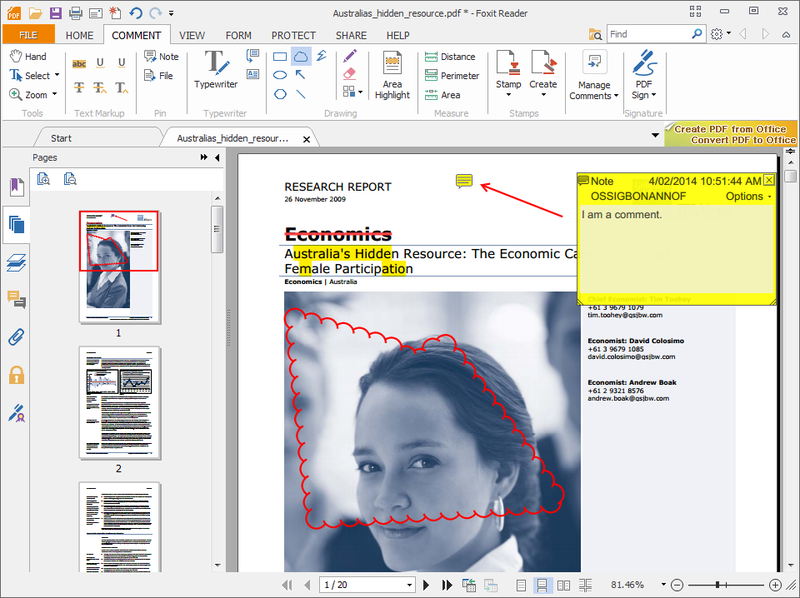 Foxit Reader is fast and allows you to annotate documents. It is often useful to be able to merge .pdf files or be able to delete pages. This can all be done (and more) using PDFTK Builder Portable and what’s more it is quite straight forward to use. It has other features such as password protection, and ability to add watermarks. 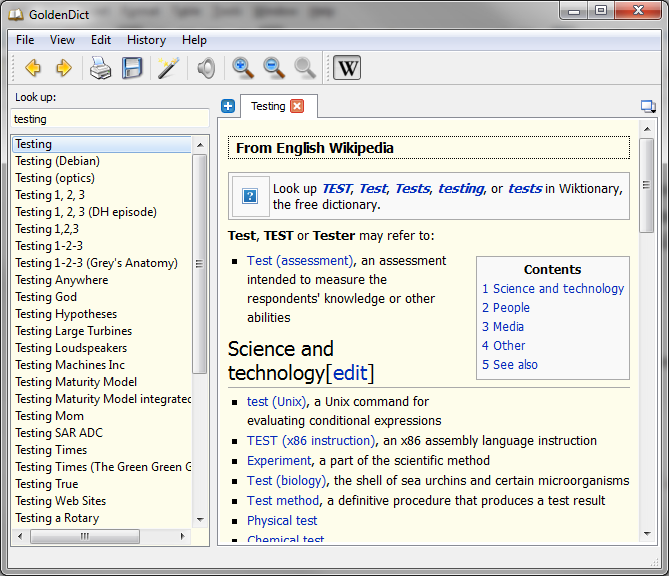 There are several options for portable web browsers. 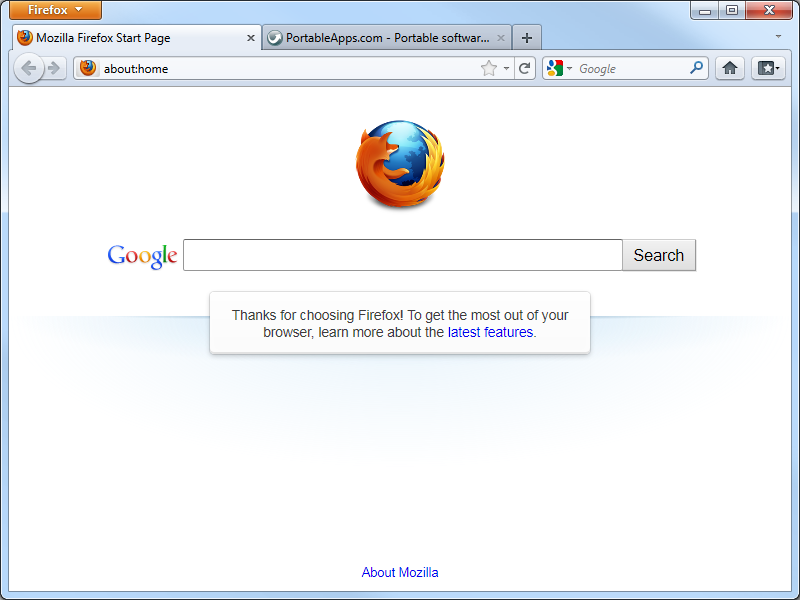 Most of the popular browsers are available as portable programs, including Firefox, Opera, Google Chrome. See Section 5 for some valuable add-ons for the Firefox browser. The popular VLC Media Player is also available as a portable program, allowing you to carry around and play your favourite audio and video files. If you need to edit audio files is Audacity might be just what you need. 7zip is similar to WinZip or WinRar. It can be used to open most archives and also supports creating self extracting and password encrypted archives. I find password encryption can be quite useful when trying to send files that would otherwise be blocked by an email filter; just communicate the password in the email so the recipient can open it! Have the software for recovering a deleted file can be a lifesaver. I have used Recuva in the past and find it works quite well. GoldenDict is a useful dictionary applications to find the meaning of all those obscure words. You might want to add some of the free dictionaries available here. PuTTY is the popular telnet and SSH client allowing you to connect in to your systems on the go. XAMPP is an integrated server package of Apache, mySQL, PHP and Perl. Everything is pre-configured and ready to go! It also includes Filezilla ??? ImageUSB is a free utility which lets you write an image concurrently to multiple USB Flash Drives. It is capable of creating exact bit-level copies of USB Flash Drives (UFDs), and is an extremely effective tool for the mass duplication of UFDs. I use the Firefox browser on pretty much every device I own, the main reasons for this are the fact it is compatible with different operating systems and perhaps more importantly the abundance of add-ons that are available. Here are some add-ons (in no particular order) I have found useful (and some without which I couldn’t even function effectively). Blocks banners, pop-ups and video ads saving bandwidth and often regaining valuable screen space. DownThemAll lets you download all the links or images contained in a webpage and much more: you can refine your downloads by fully customisable criteria to get only what you really want. DownThemAll is all you can desire from a download manager: it features an advanced accelerator that increases speed up to 400%, it allows you to pause and resume downloads at any time. Lazarus auto-saves web-forms as you type, so if a server times out, your cat wanders across the keyboard, you close the page by accident, or anything else goes wrong, you can simply return to that page, click the Lazarus icon next to the form, and select what you want to recover. It’s just that easy. Allows you to conveniently capture screenshots including whole-page screenshots. Allows you to open pages that require the IE browser (including ActiveX controls). For example you can run HP QC in Firefox using this add-on. Download the executable and then try open I using 7-zip (your success will depend upon the installers compression format). If you can open the executable you might be able to extract the application files onto your drive and integrate it into your menu. Install the application on another computer where you have administrator access and then copy over the program files. There are some software programs that try to convert applications for you. Check out Cameyo and P-Apps.